Bangladesh has one of the highest rates of untreated cataracts worldwide. In 2017, Sightsavers helped to screen more than a million people for eye conditions. Bangladesh is one of the world’s most densely populated countries, yet it has one of the highest rates of untreated cataracts worldwide. 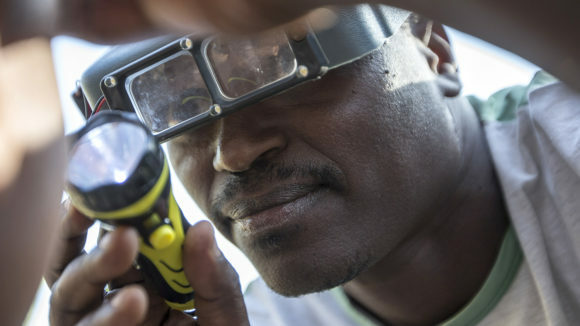 Extreme poverty and a lack of awareness about health issues mean more than half a million people are thought to be blind as a result of cataracts. 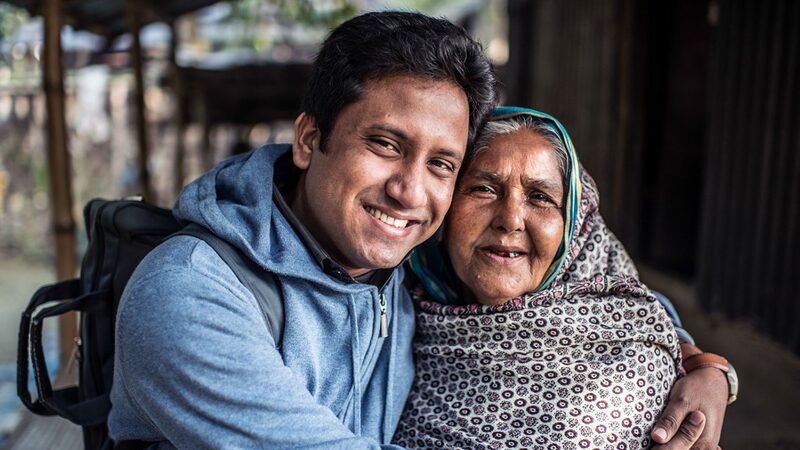 Our work in Bangladesh focuses on screening people to diagnose eye problems, providing sight tests to check for refractive error, and supporting cataract operations to restore vision. We also help to train volunteer community health workers, and run inclusive programmes to make sure people with disabilities have equal access to healthcare, education and employment opportunities. I thought I would be blind forever. Now I feel peace in my heart. 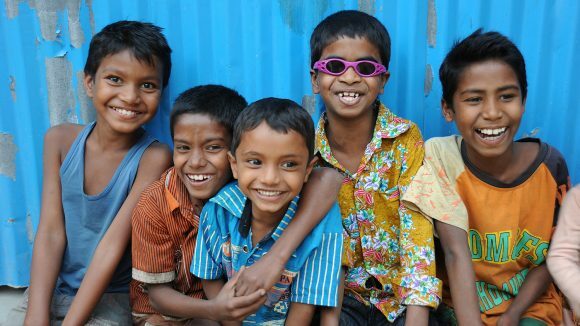 Nine-year-old Polok from Bangladesh had cataracts that severely affected his vision. His cousin contacted Sightsavers on Facebook, and he was referred for sight-saving surgery. 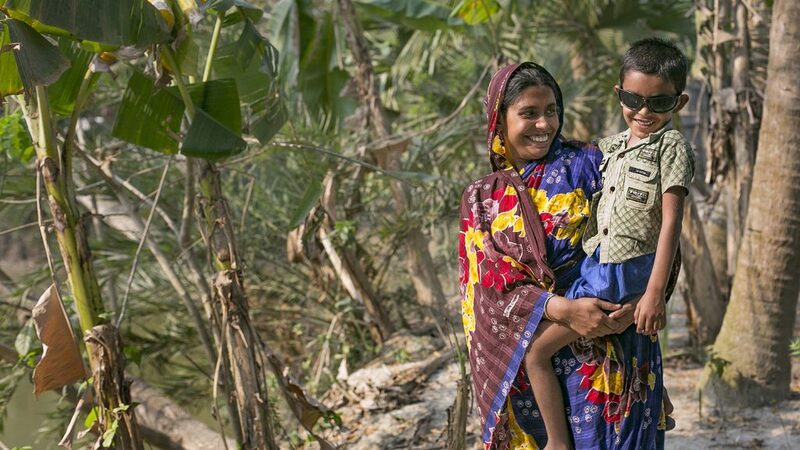 Jahanara was born blind and spent the first 27 years of life unable to leave the house. Now she’s a spokesperson empowering people with disabilities: when she talks, people listen. 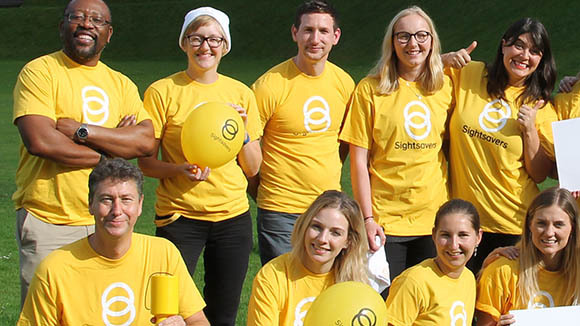 Sightsavers’ Ella Pierce met eight-year-old Suborna, who was in desperate need of a cataract operation, but lived several hours from the nearest city. The funding, which was announced by UK Secretary of State Penny Mordaunt, aims to address disability inclusion in developing countries. During a recent trip to Bangladesh, we filmed a time-lapse video of a Sightsavers cataract operation taking place at Khulna BNSB hospital. The weekly programme, called ‘Shopno Dekhe Chokh’ (‘Eyes See the Dream’), tells the stories of people whose vision has been restored in Bangladesh. 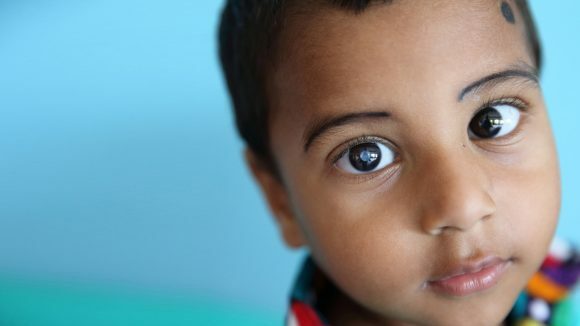 Three-year-old Nadir had cataracts in both eyes since birth, which severely affected his vision. 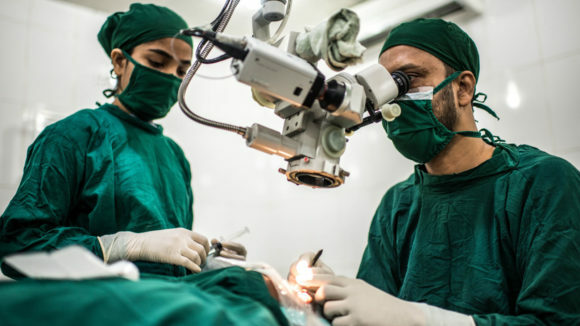 But an operation restored his sight and changed his life. 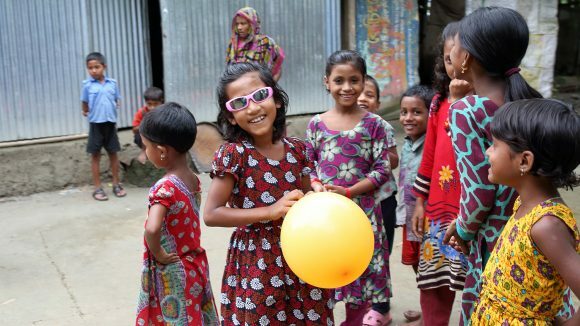 Sightsavers’ Ella Pierce travelled to Bangladesh and met eight-year-old Suborna, who was in desperate need of a cataract operation. This is her journey. 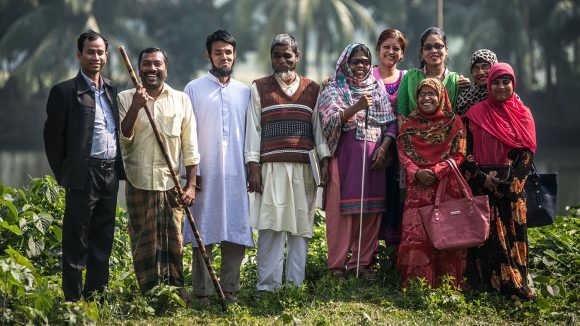 The alliance, inaugurated in Dhaka, promotes the inclusion of people with disabilities as part of the country’s implementation of the Global Goals. Three-year-old Aklima has cataracts that affect her vision. Her home is surrounded by water, so it's a race against time to treat her and keep her safe. 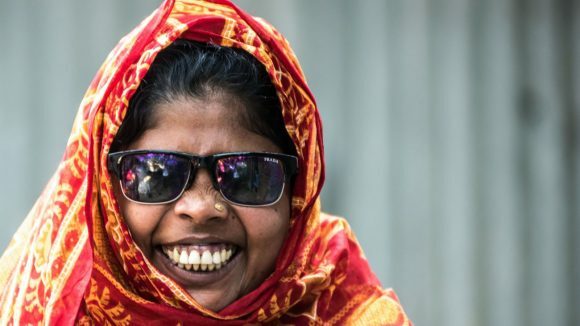 The government of Bangladesh has set aside BDT828 million (£7.9 million) to spend on eye care by 2021 – four times higher than the previous budget. 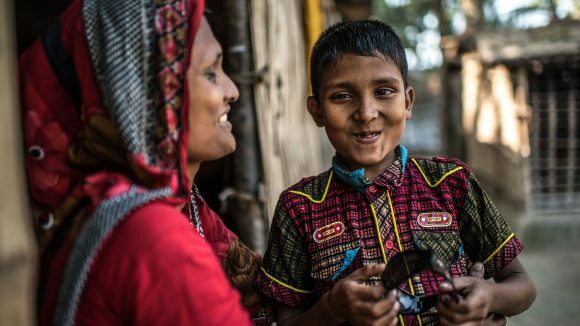 Thanks to the use of Facebook’s messenger tool, nine-year-old Polok from Bangladesh has regained his sight. 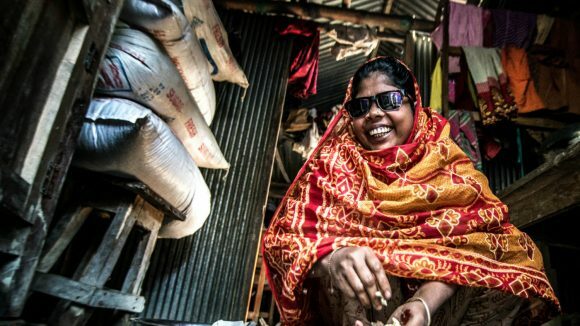 Jahanara was born blind, and for 27 years she rarely left the house. But Sightsavers helped her find her voice, and she now campaigns for disability rights. 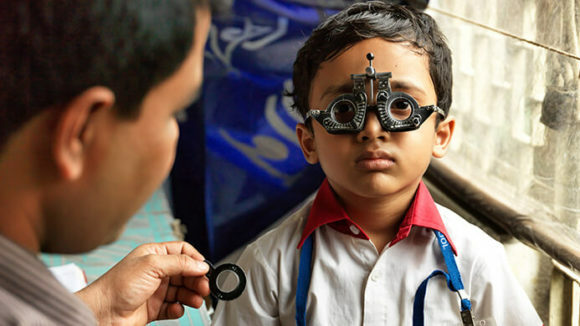 A clip of seven-year-old Majidul having sight-saving surgery in Bangladesh is featured in a new video from BBC Worldwide’s Brit Lab channel on YouTube.